Hot and spicy bite sized pepperoni sausage with homemade Honey Mustard Dip. 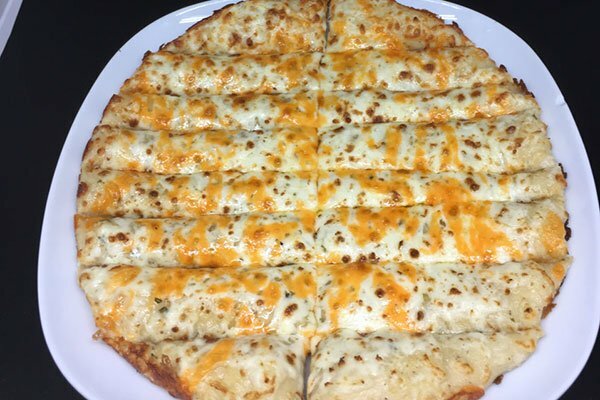 Our fresh dough with garlic butter, mozzarella and cheddar cheese. Atasty treat! 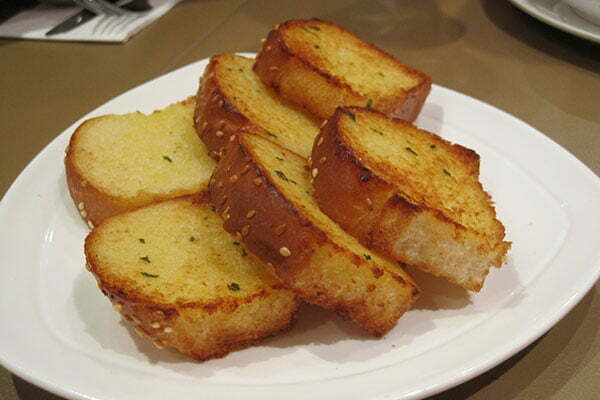 Add pesto to our Cheesy Garlic Bread and Yum! 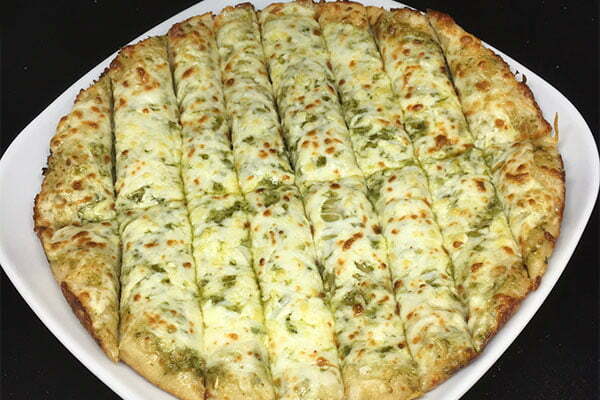 A pesto lovers delight!